Adams announces the passing of Elder Melvin Carr, 69, who transitioned on Wednesday, January 30, 2019 at St. Joseph’s Hospital. Visitation with the family will be held from 6 P.M.-7 P.M., Friday, February 8, 2019 in The Adams Chapel. Adams announces the funeral services of Elder Melvin Carr which will be held 11:00 A.M., Saturday, February 9, 2019 at New Life Apostolic Temple located 5708 Howard Foss Dr.
Elder Melvin Carr made his transition on January 30, 2019. He was affectionately known as “The General”, was a loving, compassionate husband, Minister, and U.S. Army Veteran. Elder Carr was also a retired U.S. Postal Service truck driver. 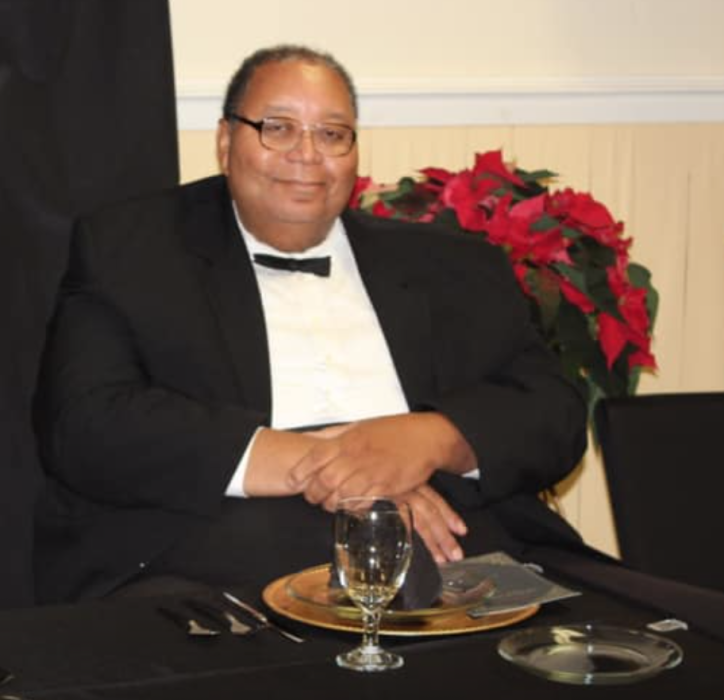 He was a great cook and faithful member of New Life Apostolic Temple where the pastor is Elder John P. Anderson, Sr. (an affiliate of the former Victory Drive Deliverance Temple - the late Bishop Luther C. Anderson, Pastor). He was proceeded in death by his dear wife of 44 years, Evangelist Jeanette Carr. Elder Carr leaves a loving legacy to his children, grandchildren, relatives, church family, and friends.